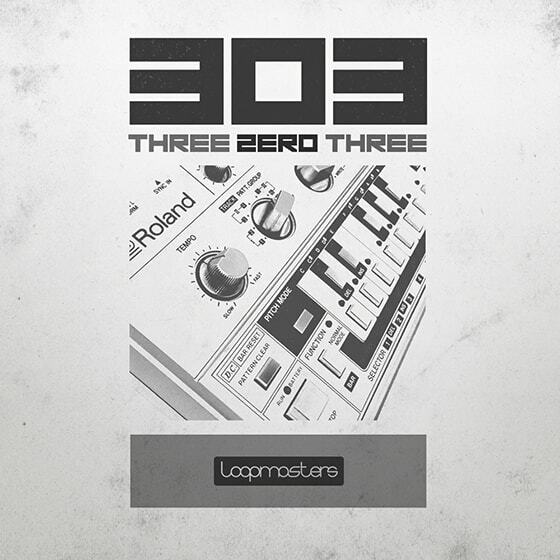 Loopmasters proudly present Three Zero Three – the definitive analogue acid odyssey, featuring the legendary TB-303 Bassline synthesizer and its many incarnations and clones. With 100% Royalty-Free Loops, Hits and incredibly detailed Multi-sampled instruments – it’s time to head back to the Hacienda, and feel the Bassline bubble! 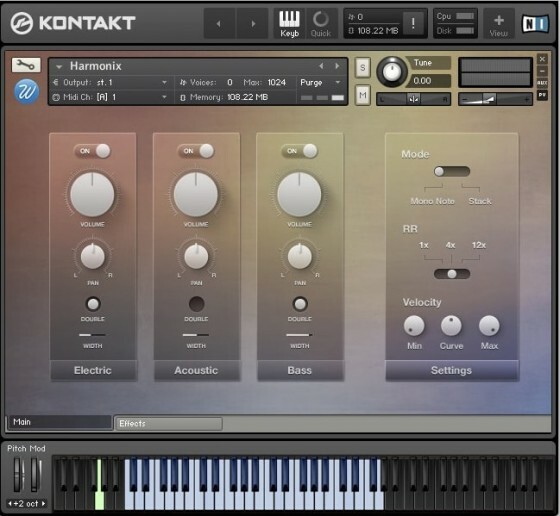 See how Harmonix can enrich your music creating both melodies and background textures with the different tonal characteristic of the three types included: acoustic, electric and bass harmonics. With the included effects, possibilities are endless. 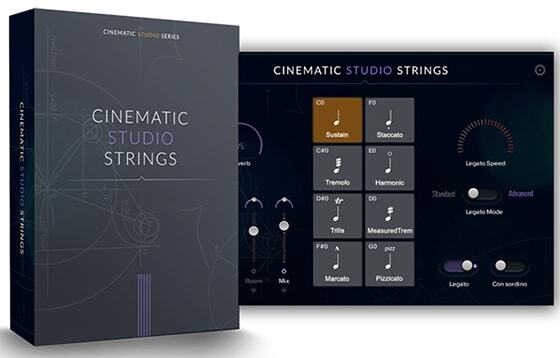 Transform any instrument, synth, raw sound or full track in real time. 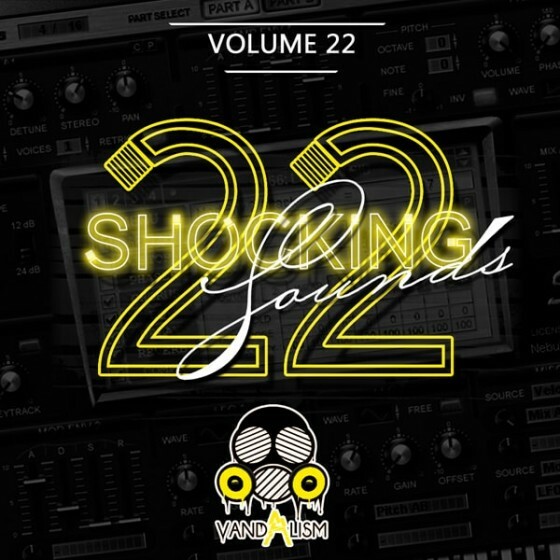 Shocking Sounds 22' returns with yet another legendary series of top notch sounds for Sylenth1 VSTi. 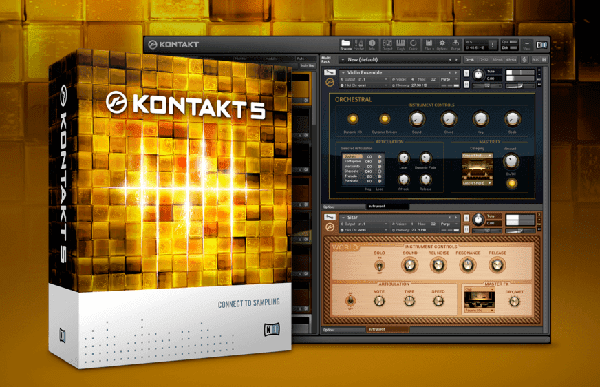 This edition brings you 105 cutting-edge patches for your favourite synthesizer. This amazing compilation includes sounds for Future House, Progressive House, Electro, Big Room, Deep Housed Future Bass inspired by today's top producers! 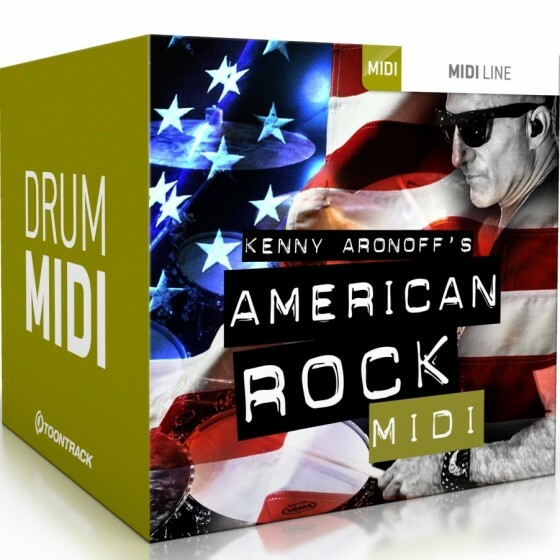 This collection of grooves takes you on a journey through the impressive catalogue of one of the world’s most influential and in-demand drummers: Kenny Aronoff. Having recorded in excess of 1,000 albums, performed on over 30 Grammy Award-nominated productions and sustained a prosperous career for close to 40 years, Kenny is not only a well-respected player in the session drummer business – he is the definition. Ask Bruce Springsteen, Bob Dylan, Jon Bon Jovi, Lenny Kravitz, Mick Jagger or just about any of the biggest names in the past four decades of recording history and they’ll vouch for it. It there’s one thing this powerhouse of a drummer knows, it’s rock. American rock. 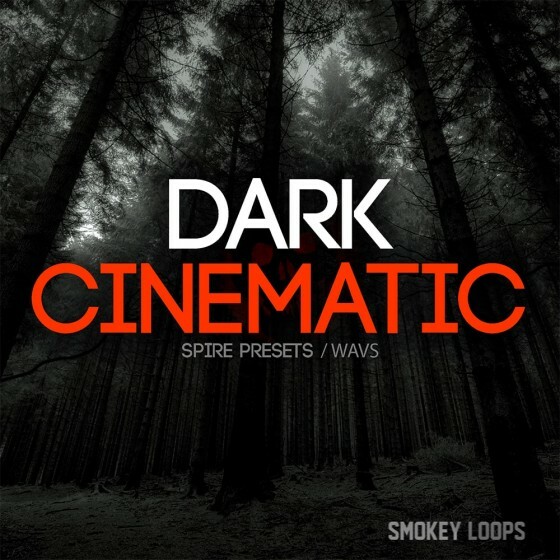 Smokey Loops presents “Dark Cinematic”, a huge collection of Reveal Sound Spire Presets. Organized into Individual Spire Presets, 1 SoundBank, WAVs and One-Shots. If you are looking for instant beats and inspiration, this pack is created right for you, are designed bring you new ideas that you would never come up with. 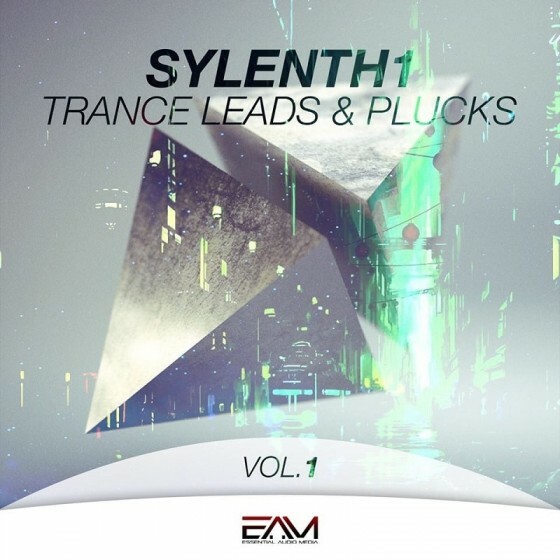 'Sylenth 1 Trance Leads & Plucks' brings you 49 presets to produce your own Trance anthems. With this soundbank you'll get 24 lead presets and 25 pluck presets created by pro sound designers to bring you high quality playable sounds. 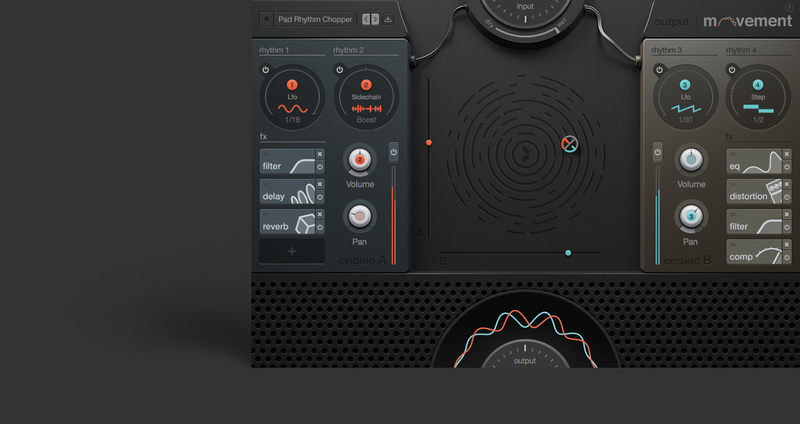 Evolve your drums: the ultimate drum layer and sound design tool. 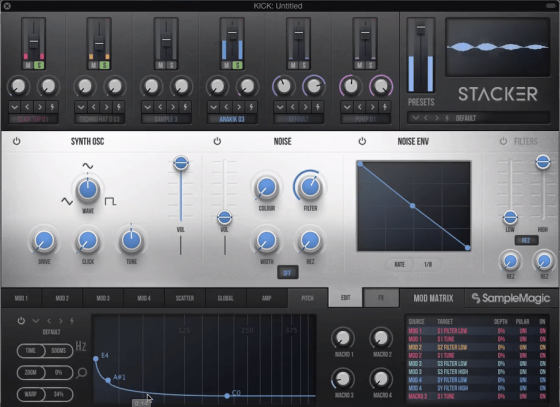 Revolutionise your rhythms with Stacker, a uniquely powerful drum layering plugin that uses sampling and synthesis across multiple layers to create personalised drum sounds, from cutting-edge beats and finely honed vintage hits to cinematic-style SFX.